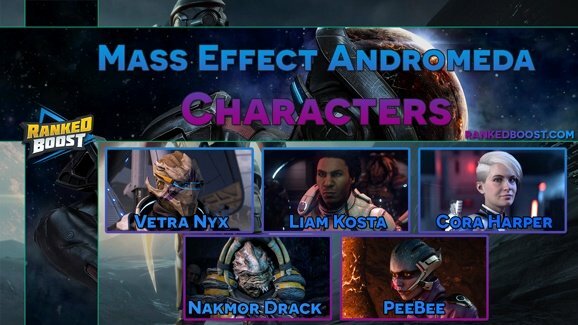 Welcome to our Mass Effect Andromeda Vetra Nyx Guide, learn more about you favorite character and the Best Skills and Ability Powers you should Level Up. We also included a quick guide on how to romance Vetra Nyx In Mass Effect Andromeda. 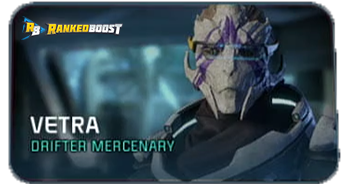 Surviving the rough world of smugglers and mercenaries requires street-smarts, adaptability and cunning, qualities that serve Vetra well in Andromeda. Her experiences have taught her the importance of having someone to watch your back, and she’ll do anything for the people she considers friends and family. Combat Roles & Strengths Wears heavily upgraded custom armor that provides additional shielding. 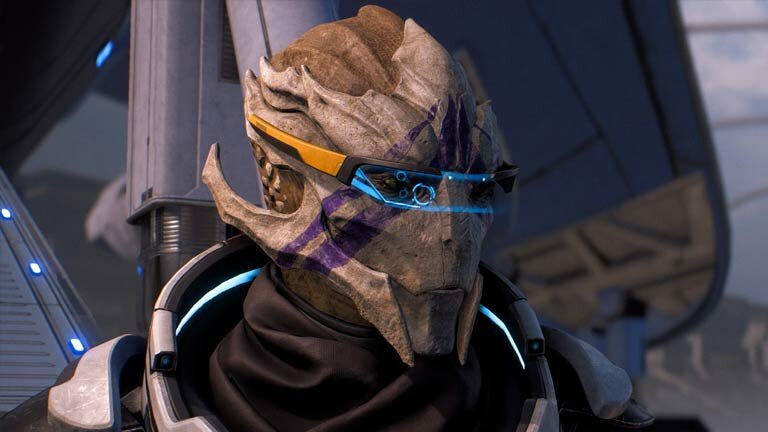 Vetra’s custom armor hardens and activates reinforced shields, providing her with unrivaled protection. 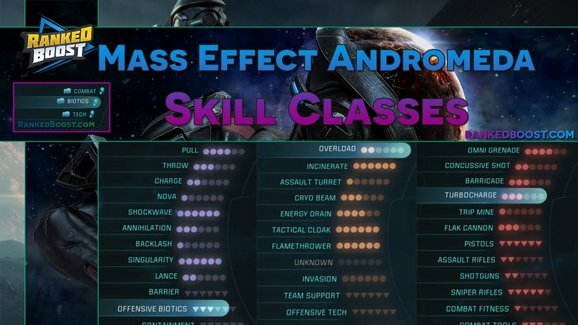 Each character and their preferred weapon, Skill Classes, and Strengths.